What Are Business Growth Barriers? Home » Business » What Are Business Growth Barriers? In business, one of the most important elements when planning for the future is growth. 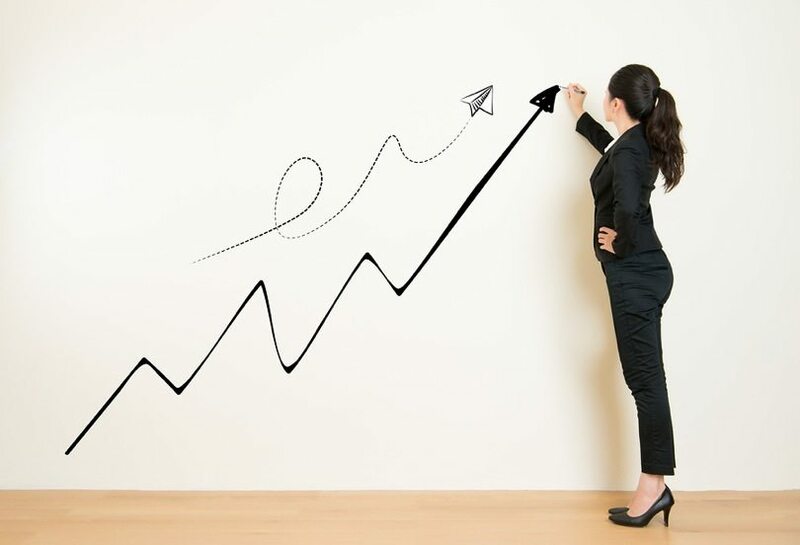 A business’ success is judged almost entirely on its ability to continually grow and expand; take, for example, what a small reduction in the number of users and potential revenue growth did to Facebook’s stocks recently. Facebook is still a company that is making the kind of money most businesses can only dream of, but a slowing of its growth was enough to send its value tumbling by nearly 20%. This is a perfect example of a basic business tenet: growth is everything in business. When you run a small business, it can feel like a focus on growth is not necessarily. After all, you’re not looking to take over the world – and a steady income is all that many entrepreneurs seek from their business. However, given the importance of growth, even small businesses can benefit from enhanced focus in that area. Unfortunately, that’s where the problems begin. Growth for a large business is difficult, but for a small business, it’s next to impossible. Small businesses – by their very nature – are not particularly powerful. So how can a small business grow, when growth tends to demand an influx of power and finance that few such businesses can sustain? When trying to grow a small business, you have to first acknowledge the concept of business growth barriers. These barriers represent problems that your business must overcome if it is able to reach its full potential. We’ve already discussed some of these growth barriers – namely, a lack of funding. However, there are other growth barriers that you may find yourself struggling to navigate. A lack of technical prowess tends to be an issue for many companies, or – for lifestyle businesses particularly – a simple lack of time available with which to pursue growth more aggressively. These barriers can often seen unconquerable, but there is not a single growth barrier that you can’t overcome – even if it takes a little outside-the-box thinking to find your way over them. To begin the process of knocking down your business’ growth barriers, you have to focus on the problem in a step-by-step manner. Step One: Identify the barrier. You can’t overcome a barrier unless you have a firm idea of the problem. Step Three: Contract the help you need. With your options explored, do all you can to introduce the external elements identified above. Apply for loans; ask companies for quotes – and keep doing it until you find something that works within what your business can manage. Step Four: Continual assessment. Breaking down barriers doesn’t happen overnight, so set a reminder to check in with your progress and how it compares to your goals on a monthly basis. If something isn’t working, don’t be afraid to try a different route – the first time isn’t always the charm, and goal-setting helps you to identify when your first solution is insufficient. With the above strategic steps in mind, you should be able to conquer your small business’ growth barriers once and for all – good luck!